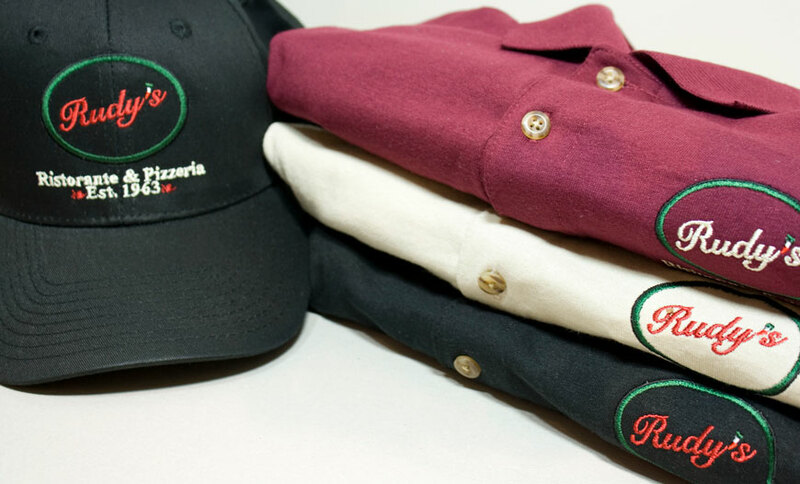 Rudy's offers Gift Cards, Polo Shirts and Baseball Hats with an embroidered Rudy's logo. Rudy's offers Gift Cards in various dollar amounts, valid at our Rudy's of Closter, NJ and Garwood, NJ locations. There is no shipping charge or tax added to gift cards. 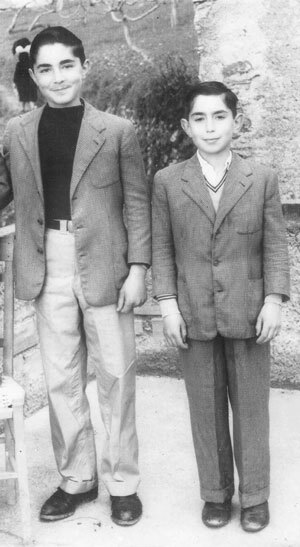 Rudy's Shirts come in three colors (black, burgundy and beige) and four sizes (small, medium, large, and extra large). Our shirts are a 50/50, poly/cotton blend and pre-shrunk. 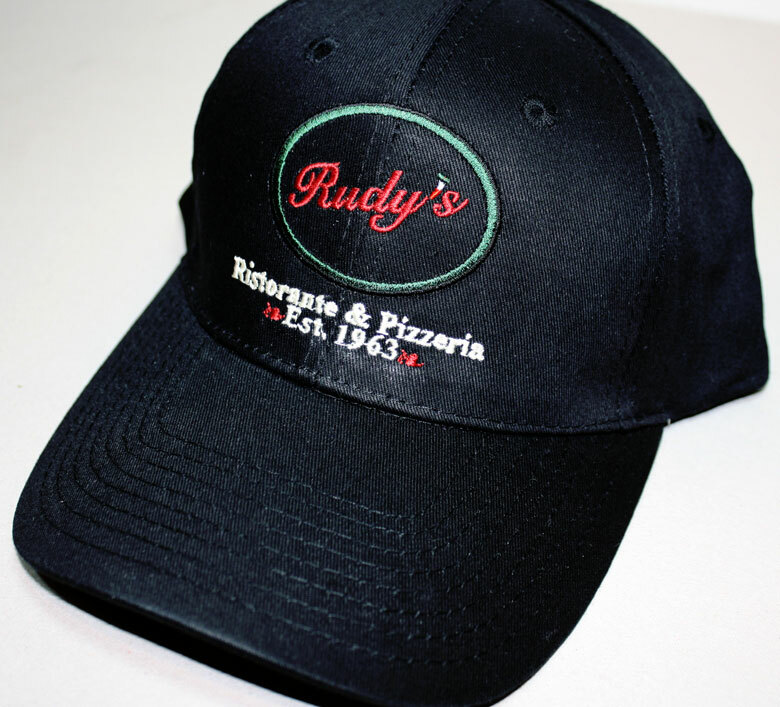 Rudy's Baseball Caps are black with the Rudy's logo and are adjustable to fit all sizes. Payment for items on this site are processed by PayPal. PayPal is a secure service for payment processing, using a variety of credit cards as well the option to use your PayPal account. PLEASE NOTE: You will be brought to a page enabling payment to RUDY'S OF GARWOOD LLC. Gift cards are valid at both Rudy's of Closter and Rudy's of Garwood. Standard shipping for Gift Cards is free of charge, regardless of order size. Orders that include products such as shirts and hats will incur shipping and handling charges, calculated in your shopping cart. We ship standard U.S. mail, within the Continental United States. If you prefer express shipping, you can view and choose this option at the end of the checkout process, after you login to PayPal.